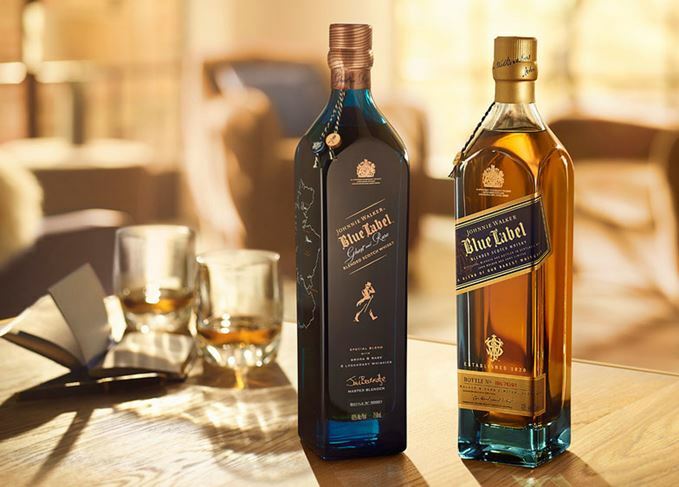 Johnnie Walker is introducing a new line of Blue Label expressions featuring whiskies from lost distilleries. 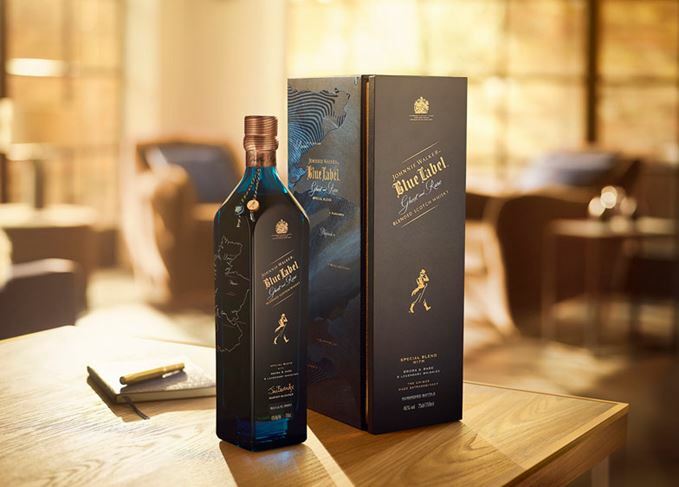 Called Johnnie Walker Blue Label Ghost and Rare, the new line will be a series of limited releases, each created around a different whisky from distilleries that are no longer operational. The first batch has been built around single malt whisky from Brora, which closed in 1983, but which will reopen by 2020. Two additional lost distilleries are also included in the blend – grain whisky from Cambus and single malt from Pittyvaich – alongside five ‘rare’ expressions from the existing distilleries of Cameronbridge, Clynelish, Glenkinchie, Glenlossie and Royal Lochnagar. With Brora at its heart, the first edition of Johnnie Walker Blue Label Ghost and Rare is described as having a ‘light peatiness and subtle sweetness’, with notes of pineapple, hazelnut and dark chocolate. Jim Beveridge, Johnnie Walker master blender, said: ‘Over the years of crafting fine Scotch whiskies, I've had the remarkable privilege of working with some of the rarest spirits ever to come out of Scotland. ‘I'm lucky that we have stocks from more than 30 distilleries from every region of Scotland from which to choose the perfect casks to craft each blend. It gives us a richness of character, flavour and age that no other Scotch can match. Johnnie Walker Blue Label Ghost and Rare is bottled at 46% abv and is available in limited quantities globally for about £220 for a 70cl bottle. Limited edition Blue Label bottle, unveiled during Milan Design Week, goes on sale later this year. Aaron Sorkin’s political drama, Johnnie Walker Blue Label and the persistence of marketing messages. Age and time is the theme this week, with Ghost and Rare, Linkwood and a quartet of old Longmorns. Two blends, including the latest Johnnie Walker, three Bowmores, three 90-plus scores.